Jonathan Richards, 23-year-old, unemployed resident of River Lane, Gouyave St John appeared at the St George’s Magistrate’s Court, Monday, 14 May 2018. 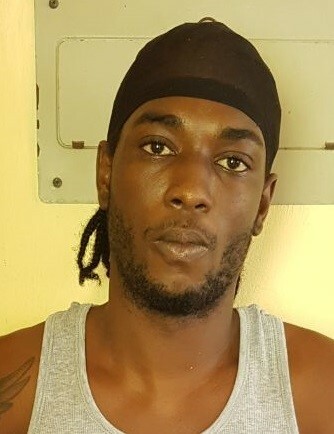 He was charged with attempted capital murder and possession of firearm and ammunition in connection with a shooting incident that occurred on 21 April 2018 at Gouyave, St John. Richards was remanded to Her Majesty’s Prisons and is due to reappear at the Gouyave Magistrate’s Court on 1 June 2018.